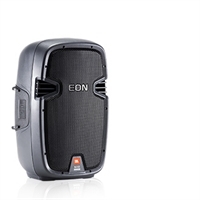 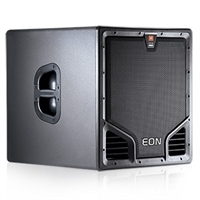 The EON315 is a 15-inch, two-way, powered, portable speaker system. 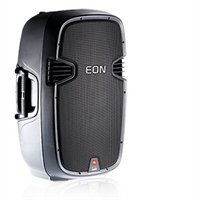 The EON510 is a 10-inch, two-way, powered, portable speaker system. 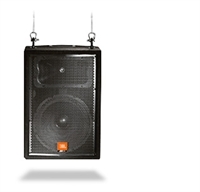 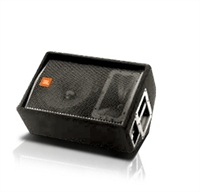 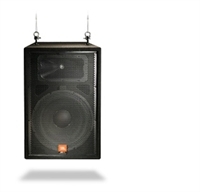 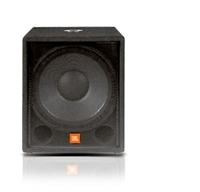 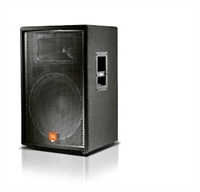 The JRX112Mi is an economical, suspendable, twelve-inch, two-way speaker system designed for installation where ground stacking or pole mounting is impractical or undesirable.